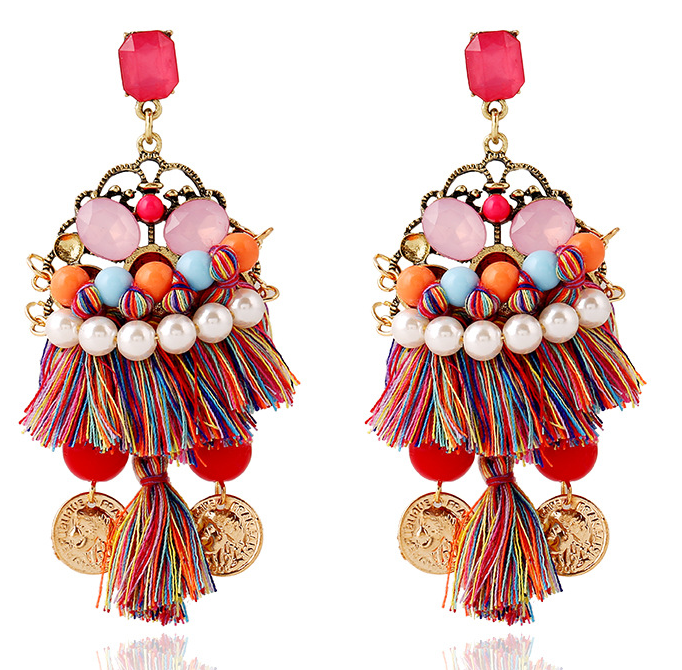 Tassel earrings are like colorful chandeliers for your face. 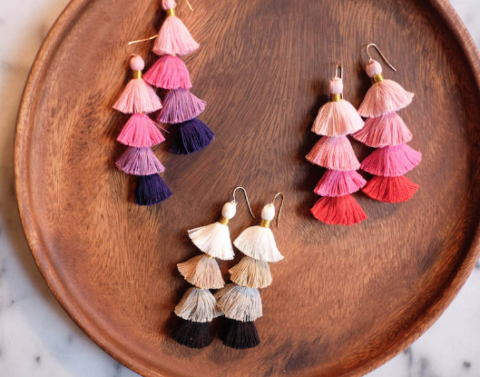 They are the perfect summer accessory, so much so that you’ll want to collect them in all the different colors and styles. 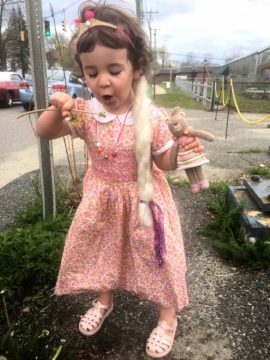 You can get the exotic beaded ones, the simple fringe, and the fancy rhinestones. 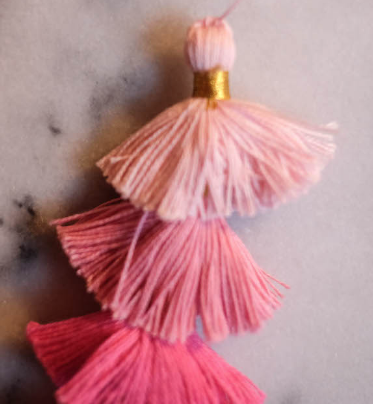 They’ll dress up that summer cover up and yet look chic at that summer wedding. 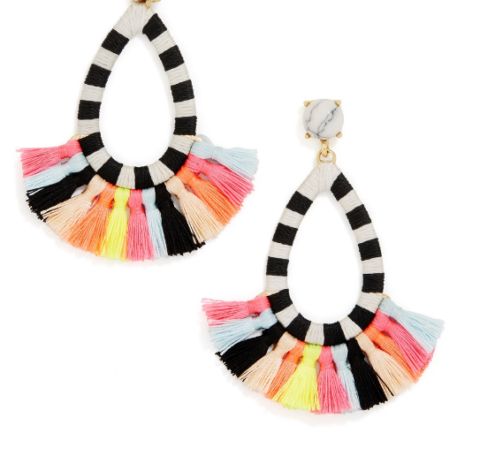 Black tie to beach side these fun dramatic gems are just the sizzle you need to add to your wardrobe this summer. 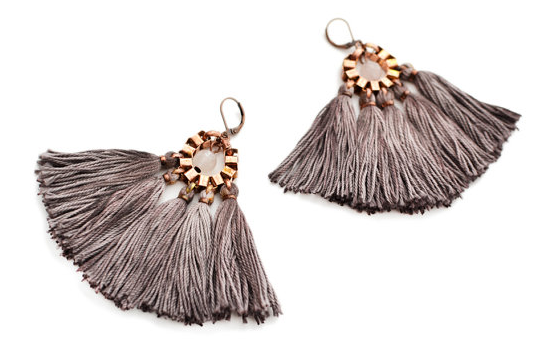 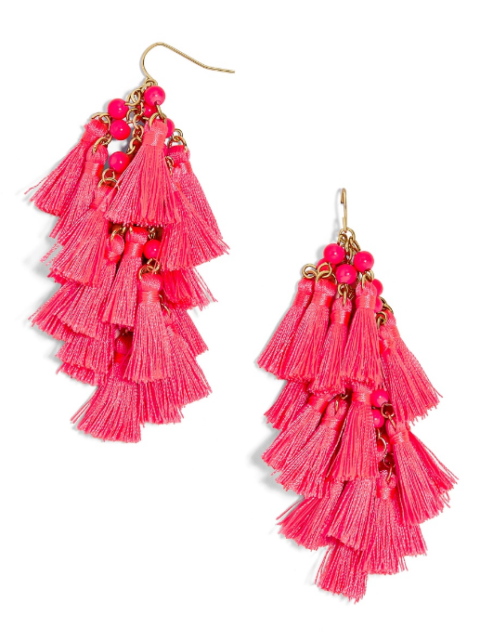 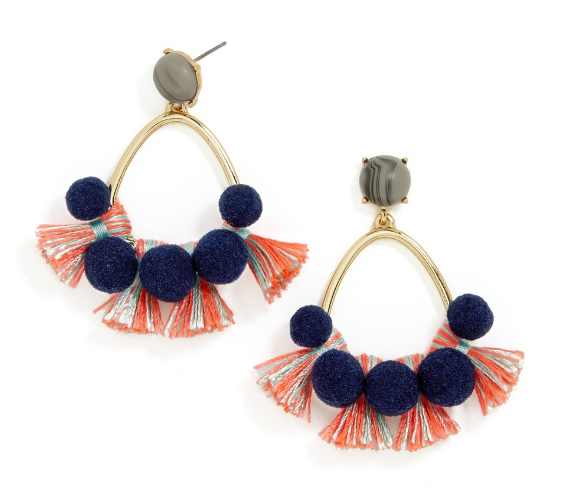 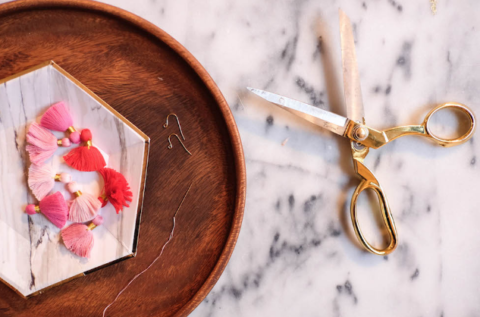 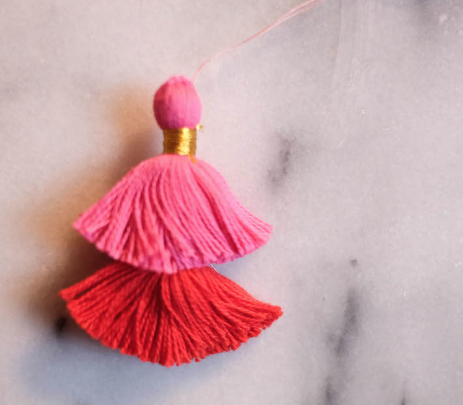 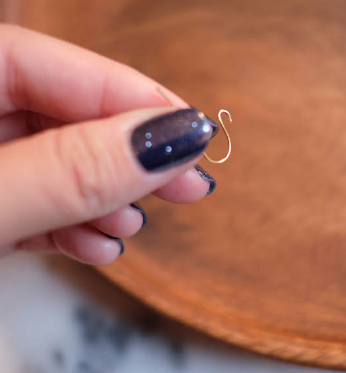 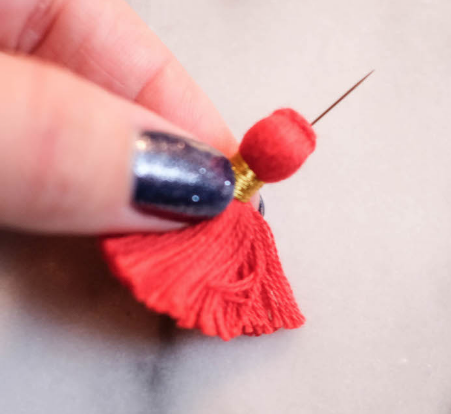 Here are just a few tassel earrings we loved found at the Bauble Bar. 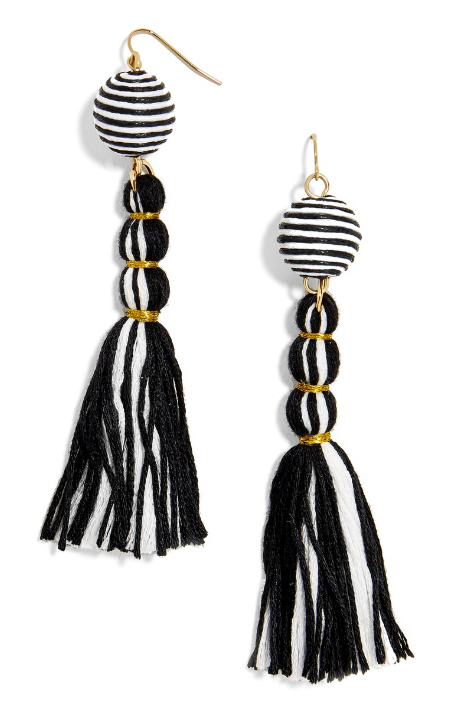 We even found an easy DIY to make your own pair from The Stripe. 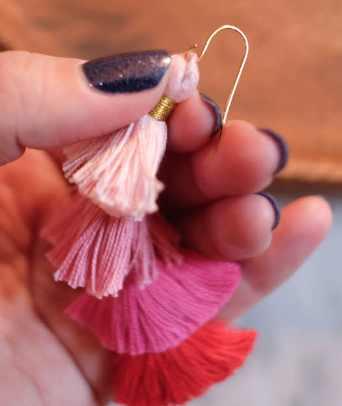 So easy you’ll make them in every color…even some for your besties. 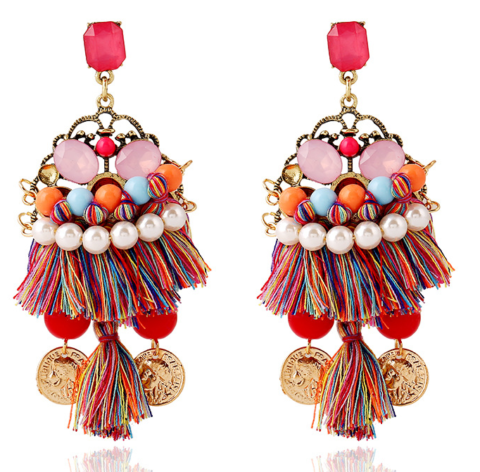 Nothing says BFF like these cuties.